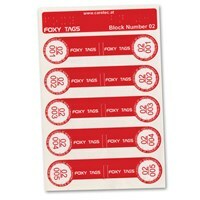 This is a set of 240 self-adhesive water resistant tactile labels for the Foxy Reader Talking Label Reader and Organizer (sold separately, MaxiAids Item Number 301520). 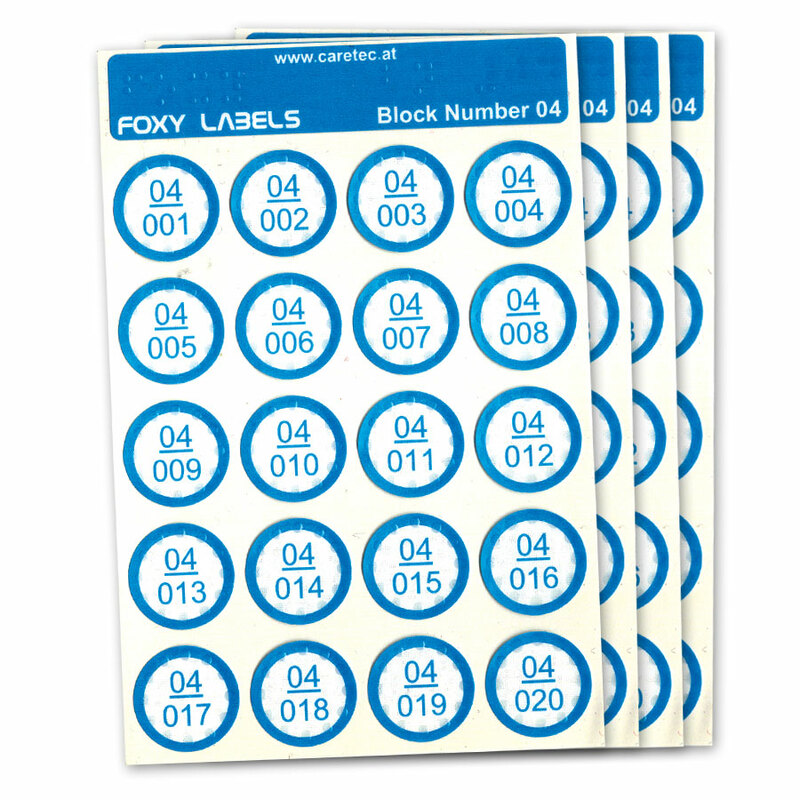 This is block 4 / set 4 for your Foxy Reader, helping you label even more products with the talking label reader for the blind and visually impaired. 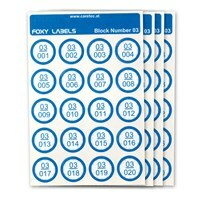 Please note: Due to the unique codes embedded in the labels, only one set of these labels can be used with each Foxy Reader. This is Set 4, which should be used after Set 3. Sold separately and designed for the blind and visually impaired, the Foxy Reader is a talking organizer and reader of tactile labels, tags and playing cards that also serves as an MP3 player and digital recorder. The Foxy Reader helps blind and visually impaired people easily locate stored products and goods. 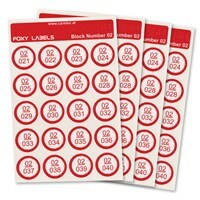 Attach a self-adhesive label or tag (for clothes) on your items and record their contents. 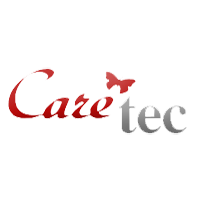 The recorded names are automatically saved by the Foxy-Reader. 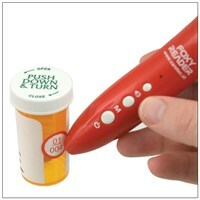 The labels and tags are water-resistant and have tactile markings to be easily found with the fingers.